Rolling mountains, amazing views, relaxing spa and superb dining, really what more could you ask for from a luxurious stay in this Canadian historical site? Well just maybe a few bumps in the night...and day! 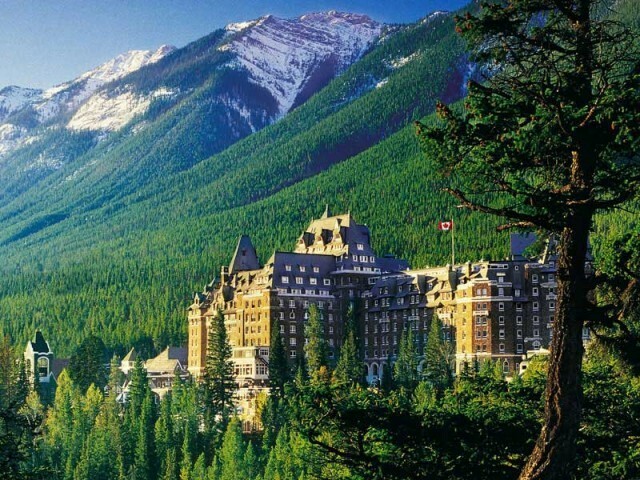 Fairmont Banff Springs Hotel and luxury four star Spa has sat within the picturesque settings of lush green pine trees and has a backdrop of vast eye catching mountains for over 130 years. It’s a castle in it’s own right, and many refer to it as the castle in the rockies. This hugely famous hotel does not only attract visitors from within it’s Canadian walls and neighbouring United States, people travel worldwide to this luxury hotel to enjoy the ultimate skiing experience within the cold winter months and then in the summer the Fairmont Banff has an outstanding golf course to unwind in, but if golf isn’t your thing then there’s the European award winning willow stream spa with it’s soothing waterfall and pampering treatments and not to the mention this is a foodies paradise, fine dining really doesn’t get any better than this. 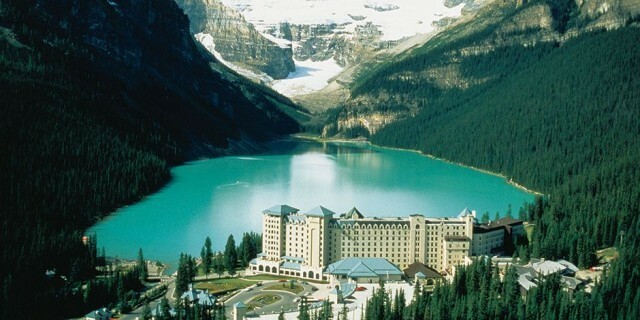 So with a hotel as exquisite and with a reputation and decor to match not only are the rich and famous, with royalty amongst them drawn to this beauty spot but the souls of the dead are reported to enjoy the undisturbed natural beauty of the Fairmont Banff also, and some of them have never left. It’s no secret that this castle in the rockies has it’s very own live in ghosts. And nor do these ghosts want to be kept a secret. 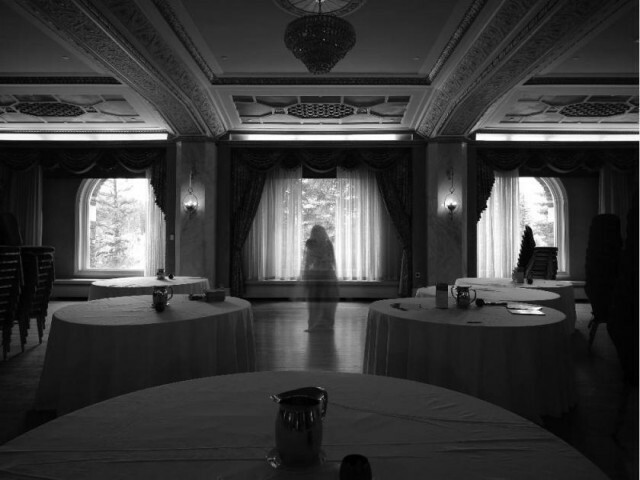 For many years the creepy ghost stories surrounding the ghosts of Fairmont Banff Springs have been rife with not only the staff that work here but it’s guests to. 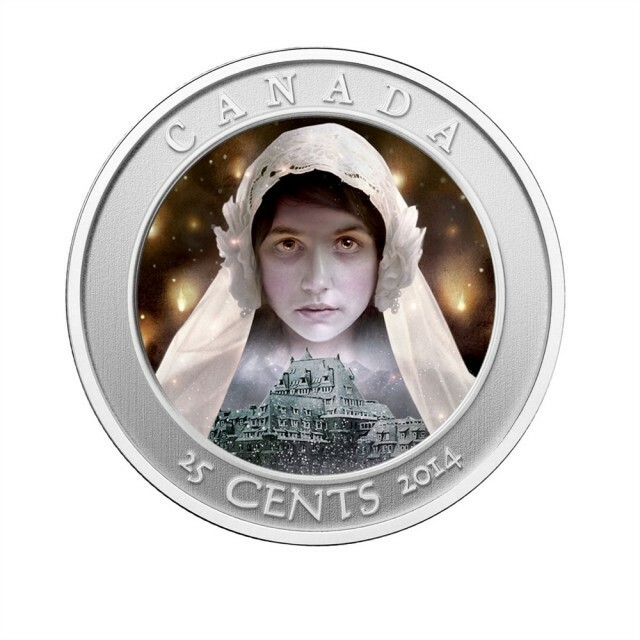 Everyone likes a good ghost story and there are many to told here. At the center of attention there’s one poor lost soul that can’t be missed and that’s the swooping bride in full wedding attire and a veil that surrounds her saddened face. 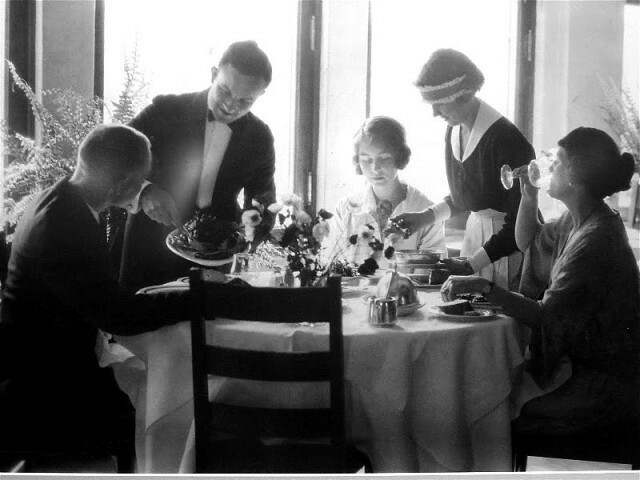 In the 1920’s the young loved up bride to be was staying at the Fairmont Banff springs and was eagerly awaiting to be married to the love of her life. 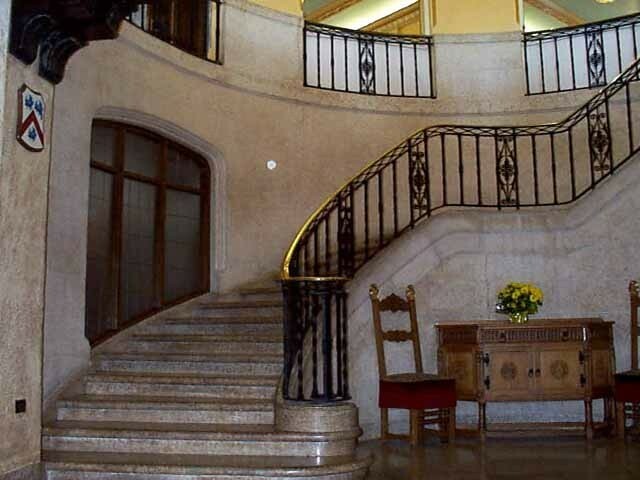 Just a short while before she could say I do, she came to her death on the magnificent main staircase as she started to descend down them. It’s unclear if she simply lost her footing, or if her heel of her shoe got tangled in her flowing dress but she fell down the stairs which resulted in her sudden death. There are many reports of seeing her ghostly apparition in her wedding dress descending the staircase, she’s reported to gracefully float in a haze to the bottom and then simply disappear. The dead bride has also been spotted to be dancing to the soft sound of the music from the cascade balloon, again with her wedding dress and in a soft white haze. 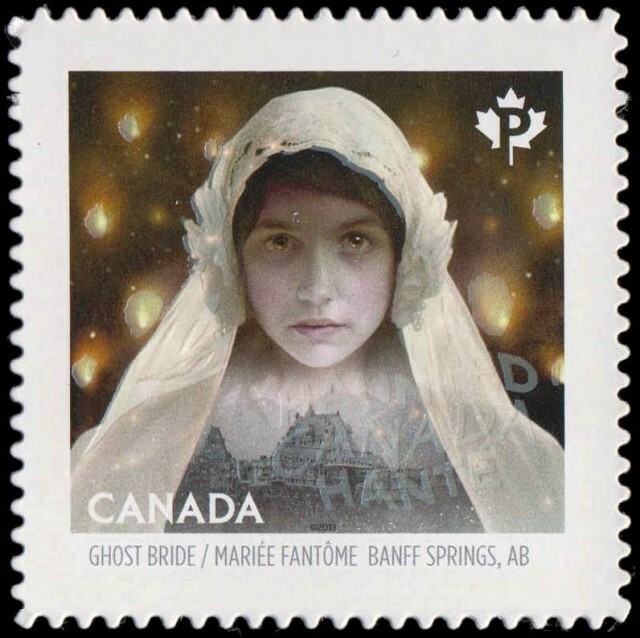 This ghostly bride has been seen by so many that she’s made her claim to fame and has become so popular that she now has her very own stamp and coin so guests can remember her, as if you could ever forget seeing a ghost bride. Then there’s the ghost of the old bellman. Sam McCauley, as he was known when he alive was the the bellman of the hotel from the start of the 1960’s until his death in 1975 and was a much respected part of the team he got along with everyone, staff and guests included. Sam loved nothing more than to help all his guests and actually vowed that after his death he would return and haunt his place of work. It appears that he wasn’t lying. 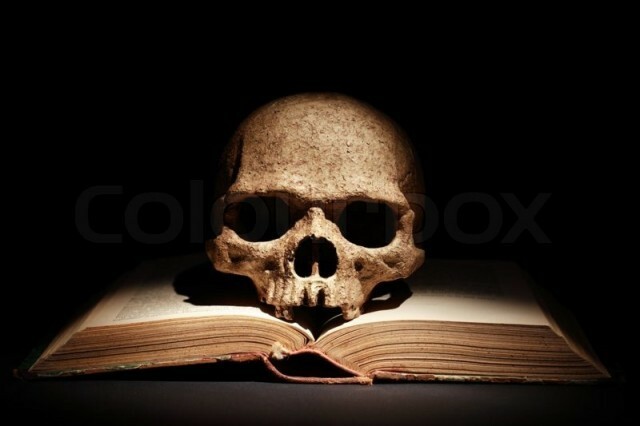 The ghost of Sam is as helpful dead as he was alive, on one occasion it’s reported by two ladies who couldn't unlock the door to there room called for the attention of the on duty bellman, after he had been and unlocked the door for them around the corner walked the real bellman. It turns out that the bellman who actually helped the ladies get into there room was in fact the dead bellman Sam. When asked by the real bellman who had helped them unlock the door the ladies gave a perfect description of the late bellman. His ghostly apparition was so clear that they thought he was real. 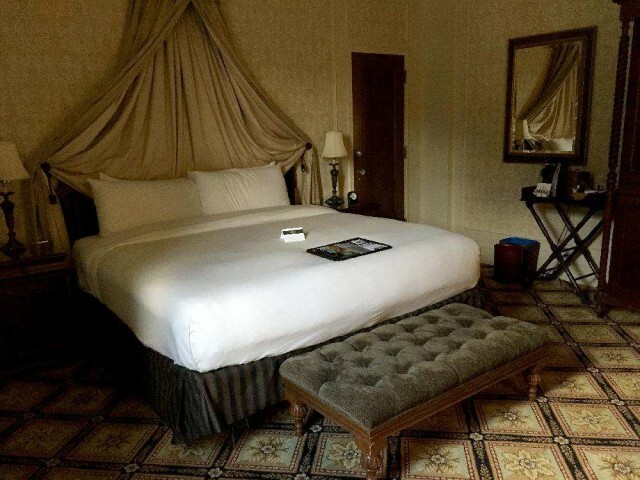 Sam the ghost is also reported to be seen wondering the upper corridors of the hotel, in particular the seventh and ninth floor and his old office which is now a guest room. As well as appearing visually to un expecting guests of the hotel, it’s thought that Sam opens the doors for the guests by his invisible hand. The next ghosts are found in the bar area of the hotel. The first reported ghost is that of a caring barman who is often reportedly seen lurking around the bar area of an evening. He’s noted to talk to people when they have had one to many drinks and asks them to go to bed. And is that wasn’t creepy enough there is also a headless musician who somehow can still blow into his bagpipes, dead and headless. 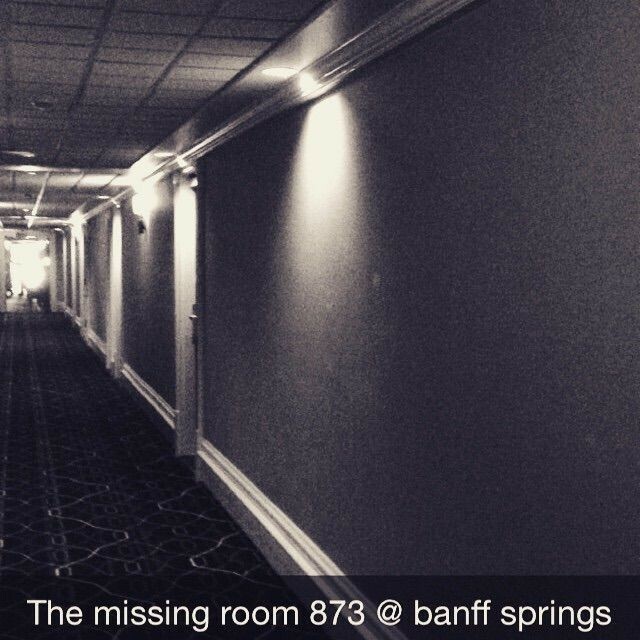 However if you are familiar with the creepy goings on here at the Fairmont Banff Springs already then you might want to ring ahead to ensure you haven’t been allocated one of the haunted rooms #873 and #692, however room 692 is lesser of the creepy out of the two. Well luckily for you if you are planning a stay here you won’t have the pleasure of staying in this disturbed and very haunted room anymore as it has been fully boarded up and made to look part of the hallway. However before the hotel took the decision to completely shut down this guest room some really creepy and quite frankly totally scary stuff went down in here. A family was staying in the room when the father decided in cold blood to kill his wife along with his daughter before then committing suicide, there bloodied bodies were removed but there souls remain. The guests that stayed in the room didn’t remain in a peaceful world of sleep for very long. They were woken in the dead of the night by harrowing screams, petrified they would turn the lights expecting to find someone in room, however no one was there and nothing was there except bloodied handprints all over the walls. 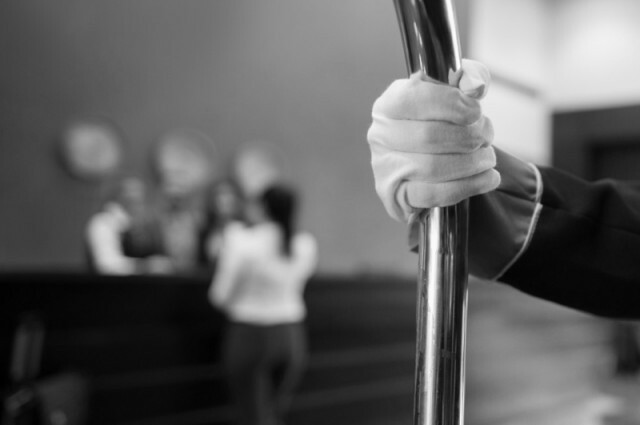 It's reported that sometimes the bloody hand prints would disappear on their own but sometimes the cleaning staff could spend hours on end trying to remove them but they remained for days before finally vanishing into this air. 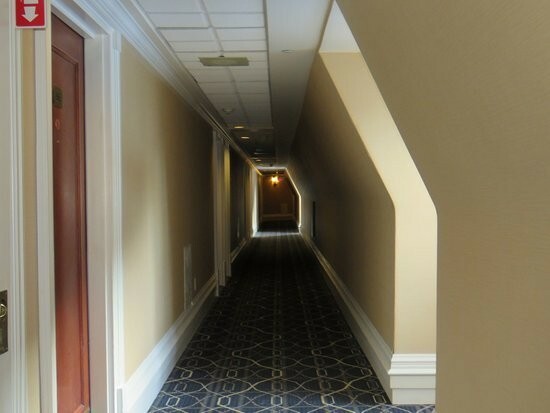 Even though the room is not visible and no longer used guests who stay up on the eighth floor often report of hearing screams as they pass the spot in the corridor where the door to room 873 would have been as well as having an eerie and cold feeling as they pass by. This haunted room however, is available for guests to enjoy but how long the guests actually stay in the room is anyone's guess. 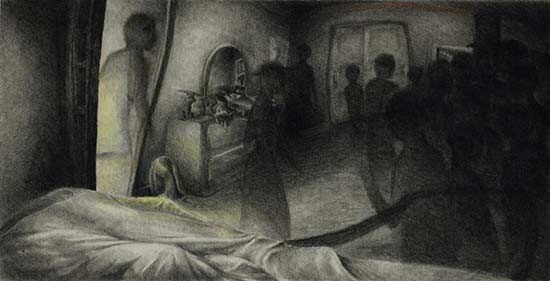 No one is sure who actually haunts this room but one thing is for sure is that whoever it is they like to make sure that they are very much known and that this room in indeed very much reported to be haunted. On many occasions people have been rudely awoken when there pillows are yanked from under their sleeping heads, and others are physically shoved off there bed by unseen forceful hands. For many, myself included, it’s that good old saying that seeing is believing so if you visit this hotel a sceptic the odds are your come away a believer.